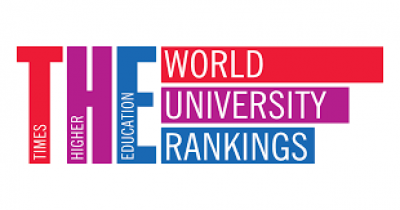 The UK is home to the top two institutions - Oxford and Cambridge - in the Times Higher Education World University Rankings for the first time in the 14-year history of the table. Overall, 31 UK institutions feature in the top 200 and 93 are in the top 1,000. The rise and influence of global league tables on universities is discussed by The Economist, particularly as China and other Asia nations are investing higher percentages of GDP into higher education than the UK.